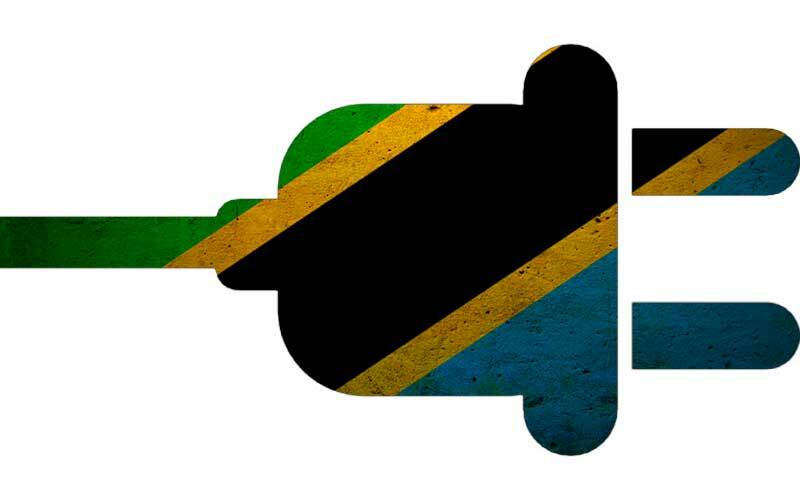 The Tanzanian government has recently announced that over 300 multinational investors have expressed their interests in the country’s power generation industry that aims at raising the current capacity installed by almost 500% from 1,754 MW to over 10,000 MW within the next few years. The announcement was done by Tanzania’s Minister of Energy and Minerals, Prof. Sospeter Muhongo, whom in a recent meeting with prospective investors and energy sector’s stakeholders, explained that the country counts with all the sources to raise its capacity installed to support industrial development. The current capacity installed is not enough to boost Tanzania’s industrialisation towards becoming a middle-income country by 2025, reason why the government is seeking to attract as many investors as possible that are able to ensure reliable and affordable electricity to all economic key sectors, Minister Muhongo added. Receiving more than 300 proposals from prospects from around the world is a good signal that Tanzania’s is a solid and conducive economy, however, more efforts are required to boost economic growth and achieve a rate of 10% per annum up from the current 7% per annum to reach status of middle-income country by 2025, he stressed. The Tanzanian government is currently intensifying efforts on improving its power generation industry by promoting diversification to generate electricity from other sources than hydropower since the current droughts have reduced water levels throughout the country’s main dams and cut electricity supply. According to the government owned Tanzania Electric Supply Company (TANESCO), the country has already reduced its dependence from hydropower by almost 36% from representing 57% of the total electricity generated in 2012 to 35% at the end of 2015 thanks to 245 MW of extra power capacity from natural gas delivered from the Mnazi Bay in Tanzania’s southern coastal region. In addition, the government recently acquired an approximately 2,070 hectares land at a total investment of TZS 12 billion (USD 6 million) in Lindi town in Tanzania’s coastal southern region, for the construction of a liquefied natural gas (LNG) terminal. It aims at supplying an industrial area to be developed around the plant to promote economic development by attracting investments to the country and adding 2.0% growth to the 7.0% growth estimated for the next years according to the Bank of Tanzania (BOT).